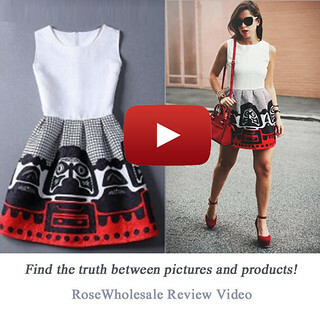 Here is new giveaway sponsored by Romwe. 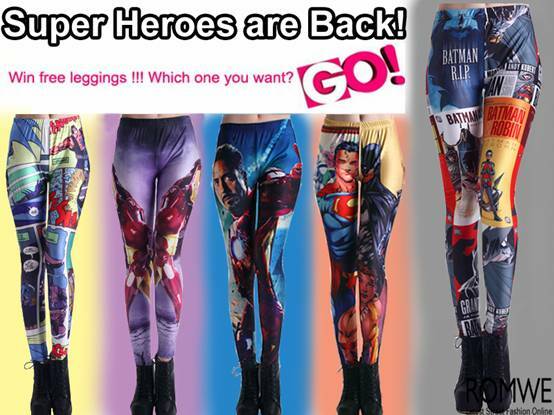 You will have chance to win one of these awesome super heroes leggings designed by Romwe. Yeey! Good luck! Aaaa obozavam romwe, svaka cast za giveaway! 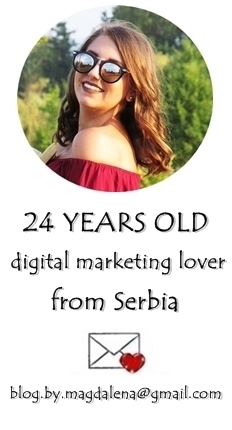 je li nužno imati facebook?